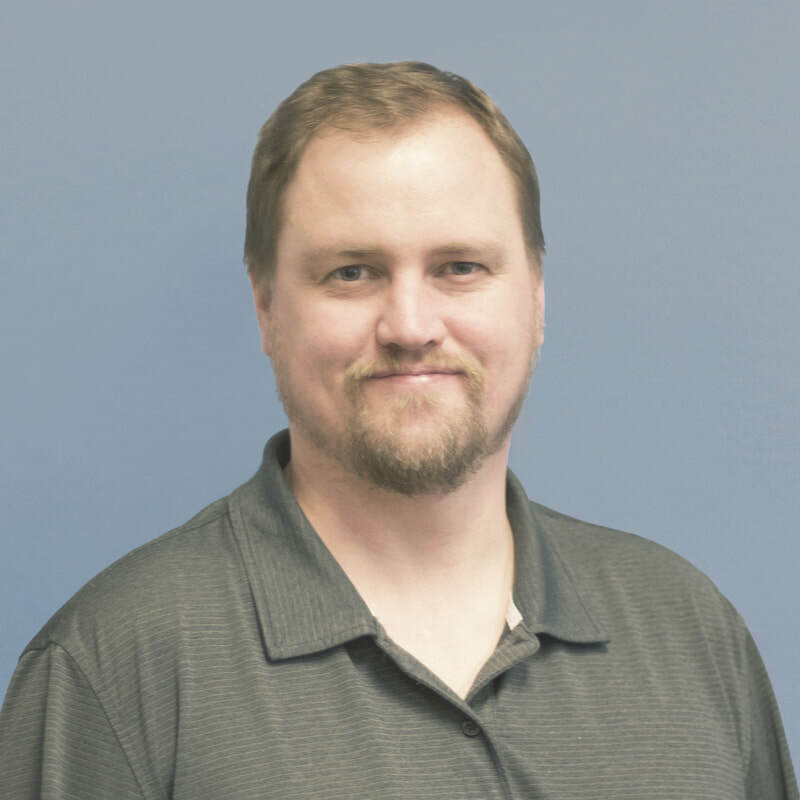 Jeremy is a Sr. accountant and works closely under Kathy and Chris to provide team oriented and efficient accounting services for Soulence’s clients. Jeremy joined us at the beginning of 2013, and it quickly became obvious that accounting comes naturally to him. Between his schooling and the experience he has gained at Soulence, he has become proficient in accounting, tax preparation and entity structure. Jeremy is very creative and has the ability to turn almost anything into a profitable business venture. His experience makes him a great resource for clients with small businesses and the entrepreneurial spirit. Jeremy has a wife and two boys. He loves spending time with them and taking them camping, boating, coaching their sports teams and most of all going to Disneyland. His talents also include welding, auto mechanics, art, building and interior design, water skiing, electronic repair and anything creative. ​Securities sold through CoreCap Investments, Inc., a registered broker-dealer and member FINRA/SIPC; advisory services offered by CoreCap Advisors, Inc., a registered investment advisor. Soulence, LLC and CoreCap are separate and unaffiliated entities.